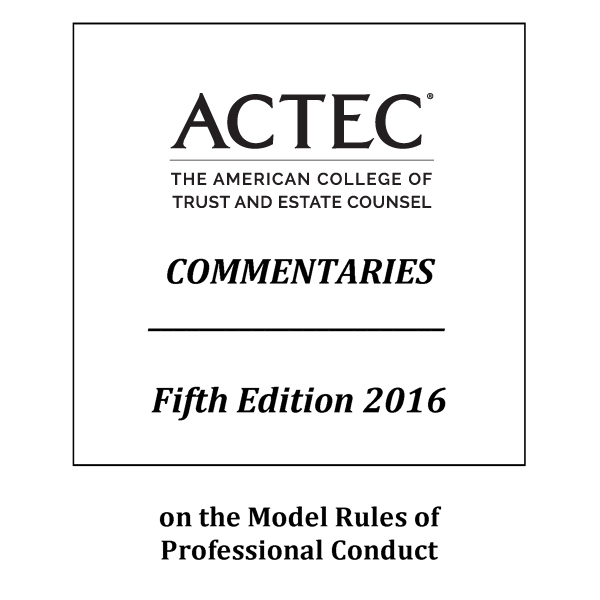 The American College of Trust and Estate Counsel is committed to improving the trust and estate profession through life-long learning. 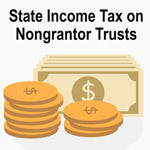 Our trust and estate resources and educational materials provide valuable information for lawyers, professors and financial services professionals. 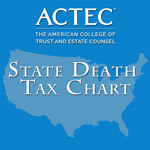 We recommend that trust and estate practitioners, wealth planning professionals and law students bookmark this page on your web browser or mobile device for easy access to the resources below. Directions for "app-like" access from your mobile device. 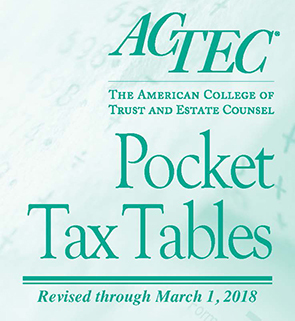 The ACTEC Pocket Tax Tables is a handy resource guide to frequently used tax information revised through March 1, 2018. 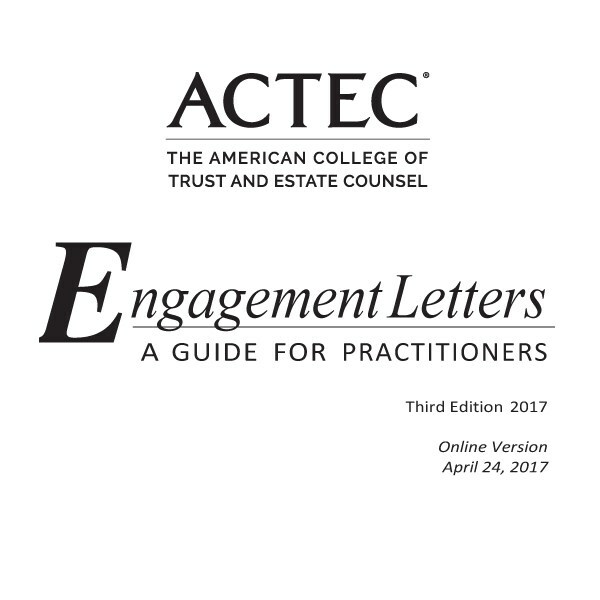 The publication was compiled for the College by ACTEC Fellows Susan T. Bart and Lawrence P. Katzenstein. 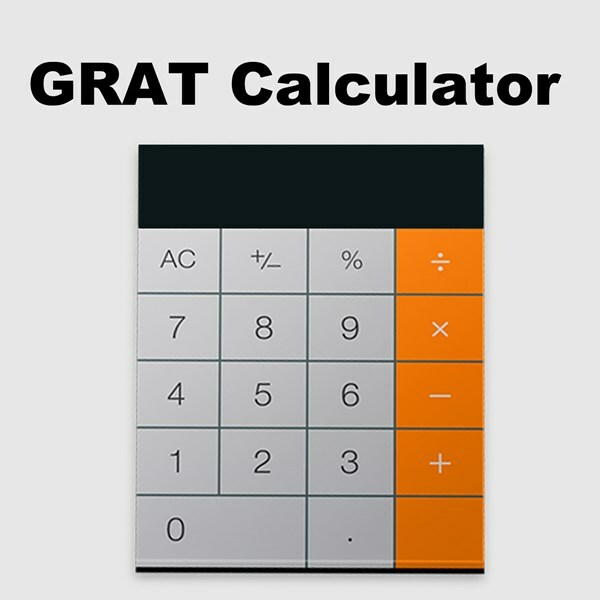 An easy-to-use calculator to calculate the required annual payout for a "zeroed-out" Grantor Retained Annuity Trust. 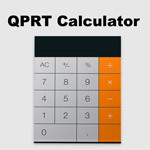 An easy-to-use calculator to calculate the taxable gifts for a Qualified Personal Residence Trust. 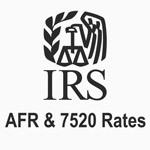 Links to IRS web pages showing current and historical Applicable Federal Rates (AFR) and Section 7520 Rates. 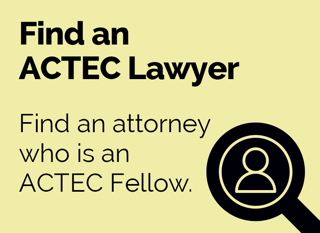 Ronald Aucutt is an ACTEC Fellow in Florida with Bessemer Trust. 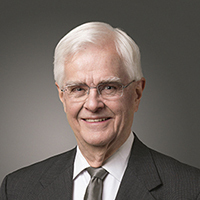 Capital Letters offers unique insights into the legislative process behind estate tax reform and related transfer tax deliberations of the United States Congress and administrative developments at the Treasury and IRS. 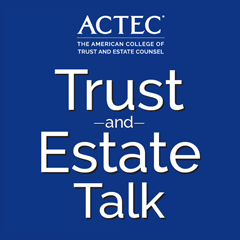 ACTEC Trust and Estate Talk is a free weekly podcast series. 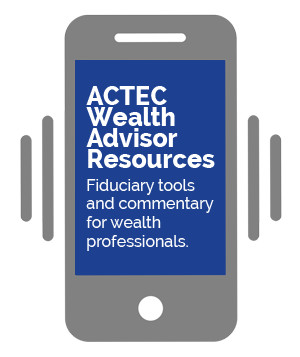 The series offers wealth planning professionals best practice advice, insights, and commentary on subjects that affect the profession and clients.